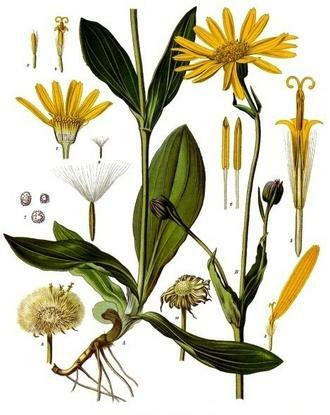 Arnica has been used for hundreds of years in the treatment of muscle injuries, sprains and bruises. Infused arnica is now widely considered useful as an embrocation in the prevention and amelioration of sports injuries. The infusion is in sunflower oil.